In case you need a reminder that the solar system was a harsh place to grow up, the early Earth looks like it was in the middle of a shooting gallery in this model. The map that you see above shows a scenario for where researchers believe asteroids struck our planet about four billion to 4.5 billion years ago, which is very early in the Earth’s five-billion-year history. The research reveals the surface of the Earth repeatedly being churned by these impacts as the young solar system came together, with small rocks gradually coalescing into planetesimals. 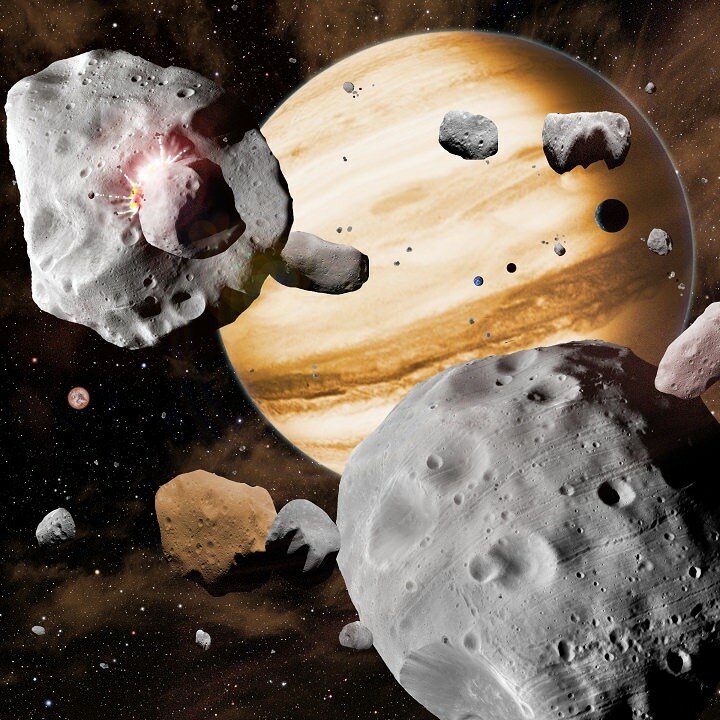 Much of the leftover debris peppered the planets, including our own. 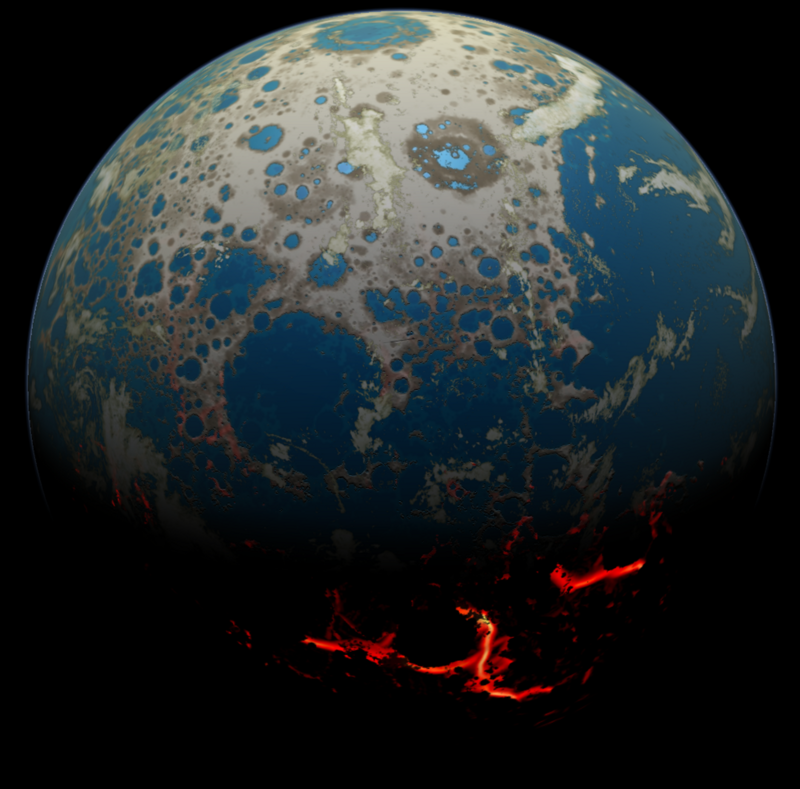 “Prior to approximately four billion years ago, no large region of Earth’s surface could have survived untouched by impacts and their effects,” stated Simone Marchi, who led the research and works at the Southwest Research Institute in Colorado. “The new picture of the Hadean Earth emerging from this work has important implications for its habitability,” added Marchi, who is also senior researcher at NASA’s Solar System Exploration Research Virtual Institute. In this dangerous early period, the researchers estimate the Earth was smacked by 1-4 asteroids or comets that were more than 600 miles (966 kilometers) wide — enough to wipe out life across the planet. 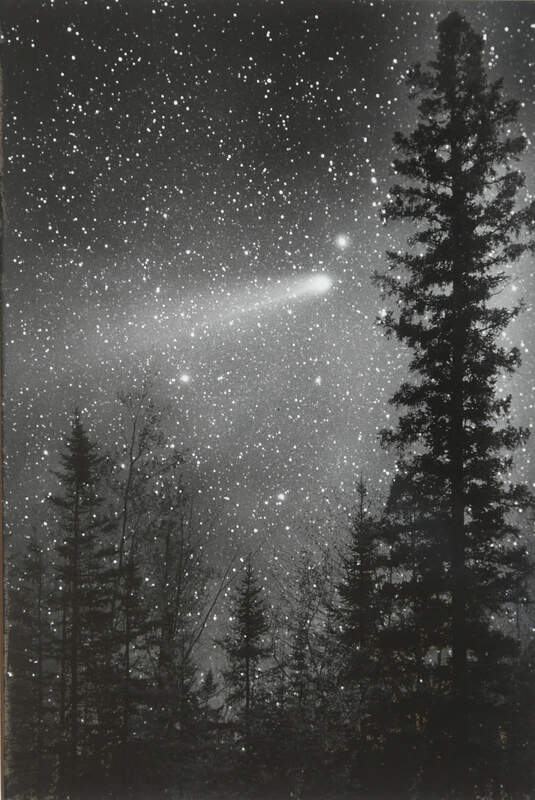 They also believe that between 3-7 impactors were more than 300 miles (482 kilometers) wide, which would evaporate oceans across the world. To produce the model, the researchers took a recent model of lunar impacts and applied it to Earth. The moon’s scarred surface helps them estimate what happened on our own planet, they said, because the craters provide an “absolute impactor flux” separate from any models that talk about how the Earth came together. Recall that erosion on the moon is very slow, providing accessible records of things that happened millions or billions of years ago.